Peacock bass is the most beautiful fresh water fish that you can find in certain parts of America, but they are mostly highly concentrated in South America including; Amazon, Columbia, Dominican Republic etc… It is a common misconception, but peacock bass is actually not a member of the bass family. Even though they are referred to as bass, they are actually members of the Cichlid family. Peacock bass is a general name for two types of fish one being the speckled peacock bass and the other being the royal peacock bass. The speckled peacock bass is the largest out of the two and can grow to around 4 feet long which is outstanding for a fish. The royal peacock bass is the smallest, with its maximum length of around 1 foot. Their shapes and patterns are similar with the majority displaying three wide stripes which are placed vertically across their bodies. The reason why these beautiful fish are known as peacock bass is because they all possess a spot on their tail fins that imitates the eye on a peacock’s feathers. The eye is used by both the peacock and the peacock fish, as a defense mechanism against predators. In addition, the eye can be used by the peacock fish as a lure of its own when hunting for prey itself. The peacock bass has differences in their physical appearances, which can help them distinguish who is male and who is female. The male peacock bass obtains a distinct lump on its foreheads. The rest of their physical characteristics greatly depend on what species they are and at what stage of their life they are at. Peacock bass can have many different colors and distinct patterns on their body. These patterns can include; shades of orange, green, blue, and gold, they can have light speckled areas on their body, they can have dark circles instead of stripes, and finally, adult peacock bass tend to lose their stripes and journey through their adult life cycle. Like bass, peacock bass is a prized game fish which many fishermen flock from all over the world, just to fish these spectacular Cichlids. Similarly to smallmouth bass, peacock bass tends to be known for fighting quality, which can provide entertainment for the anglers fishing for them. Fishing for these beauties has become so popular that even travel agencies offer organized trips to the Amazon and to Florida just so people can fish for peacock bass. There is one warning that you MUST remember when fishing for peacock bass. It is that they are extremely vicious fish and been referred to by many fishermen as ‘freshwater bullies’ so beware. It might be easy to get them hooked, but keeping them on the hook is another problem. Jigs are a well-known piece of fishing equipment and are used as a lure to catch fish. Largemouth and smallmouth bass fishing can be done using these types of lures. When a fisherman is using this type of lure, they are known to be ‘Jigging’. A jig is made up of a head and a body. This type of lure does contain a hook. However, it is actually hidden out of site. The hook is normally covered by a piece of bait either plastic or live. Live bait usually works extremely well with this type of lure as largemouth, smallmouth and many other members of the black bass family are known for their incredible sense of smell. Using a jig with live bait can almost always be enough to result in you taking home a catch. Jigs usually create a motion which best represents a jerking movement which imitates a small fish swimming through the water. A jig consists of a lead sinker which helps prevent it from floating. 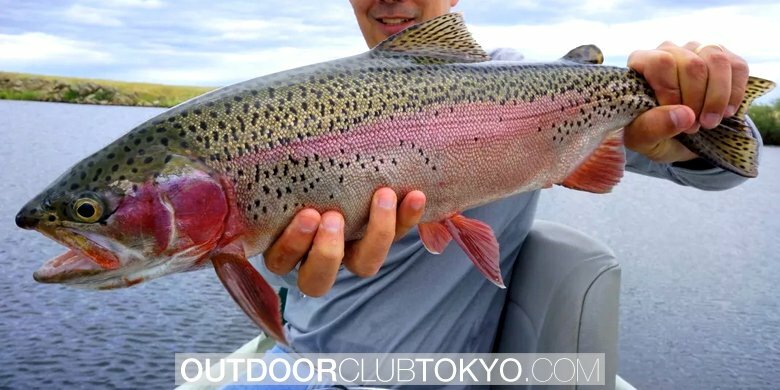 The body is soft and usually consists of a brightly colored body which is used to attract the fish you are hunting. The jig is perfect for all types of water fishing. It works well with salt and fresh water which means that it is incredibly versatile. This type of lure is by far the most popular lure used by fisherman all over the United States and even the world. The lure is perfect for catching fish that remains quite low to the bed of the water, which is where you are going to find smallmouth and largemouth bass. The jig is a little makeshift and can come in different shapes. The head can be round, long straight, coned and even in the shape of a fish head. There more variety of jigs then there are species of bass. When fishing for bass, however, the three most effective type of jig heads are; grass heads, football heads and a flipping jig head. 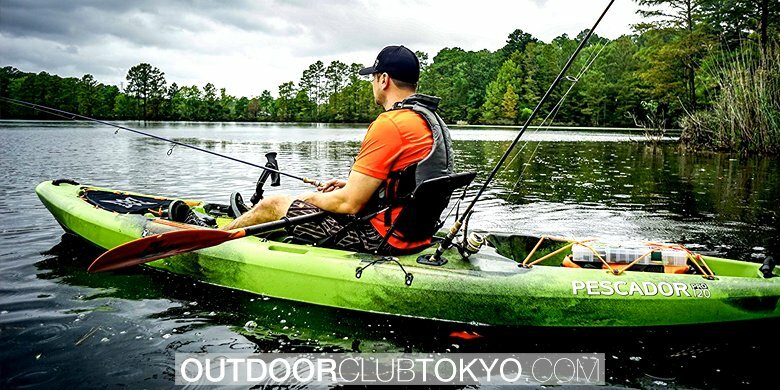 These have been trialed and tested and with a large amount of bass fishing, professionals have come to the conclusion that these are the key to catching your bass. The body of the jig also comes in many different shapes and sizes. The body is usually made of plastic, rubber or silicone. The body is meant to look like bait which the bass will be looking for. These baits include; grubs, flies, small fish and many many more. When buying a lure, you must think about the colours of the jig depending on the seasons you will be fishing. During the summer, the colours should be browns and blues. Bright yellow is great during the spring and winter time. When fishing for bass, many fishermen are fed up of using live bait; it is dirty and sometimes, doesn’t attract bass. Due to this, a fisherman has got together to devise a way in which fisherman can use a type of bait which they do not have to go hunting for in their back yard. They needed to come up with an idea that did not degrade or mould if the angler left it in their tackle box for a period of time and that they could reuse so, artificial bait was born. Some individuals use artificial bait such as lures without bait on them, but some like to have their hooks covered, so the usage of artificial flies and plastic worms work nicely. Plastic worms are exactly what it says on the tin. They are small worm shaped bits of plastic which are meant to impersonate a real worm, thus attracting the bass. They look like the candy, jelly worms come in all shapes and sizes. The majority of fishermen tend to fish for trout using plastic worms however; these can also be used with other predator fish such as; crappies and bass. These plastic worms are made to resemble normal worms found in the ground. With this in mind, scientists have developed certain smells which have been placed within the plastic which can best resemble the scent of a real worm. This is an amazing piece of equipment as it can be reused and lasts for long periods of time without decomposing. As already mentioned in various other articles found on this website, largemouth and smallmouth bass both belong to the black bass family. The black bass family are known for their amazing sense of smell, which they use in order to hunt down and prey on fish as well as various other bait. 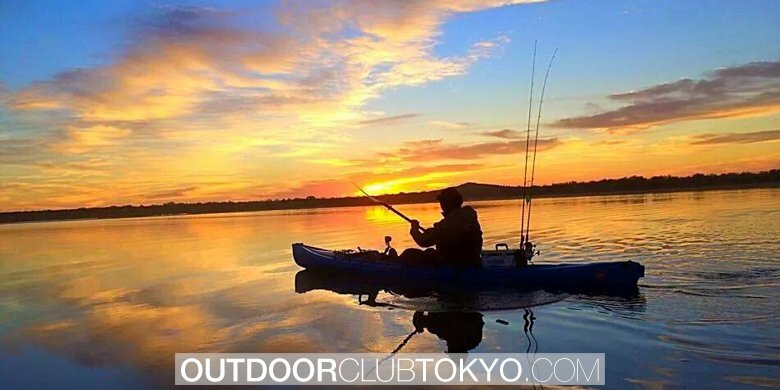 All experienced fishermen know and understand that if they would like to catch a bass, then using live bait and even cheese is a good way to attend to their senses of smell. Nearly every time you fish with live bait, you can go home with a bass in your hands. Now that they have created this plastic scented worm, this has changed the whole face of traditional fishing. 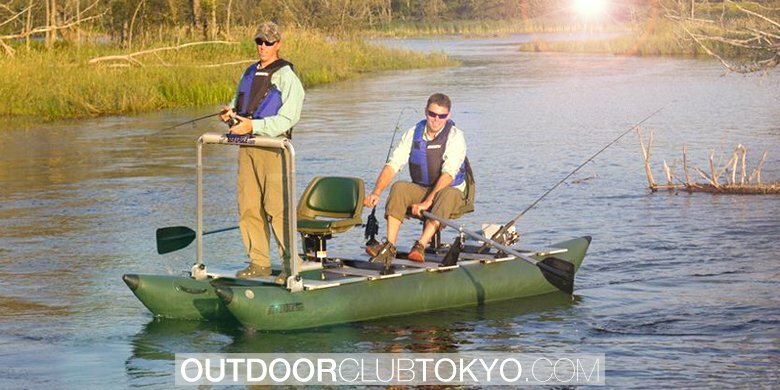 Fishing has now moved from the traditional to the more realistic and up to date fishing that we all know and love the most. The best way to fish using a plastic worm is by creating a ‘Texas Rig’ and bounce the plastic worm off the bottom of the river bed. The best way to catch a bass is by creating a jigging movement, in the main places you will find bass so that would be on the river bed, most likely within weeds and cover. 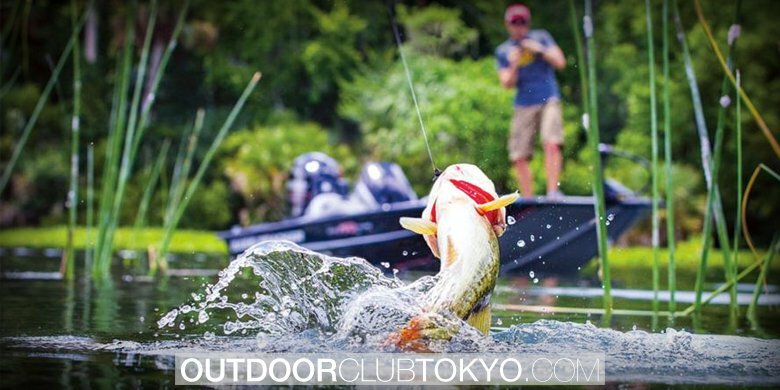 This jigging movement will catch the eye of the bass, which will come over and explore, smelling the bait it will attack and there you go – you have just caught your bass. 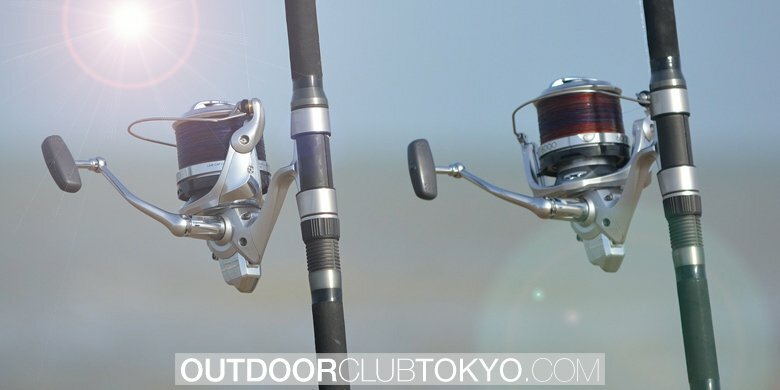 Reels are an essential piece of bass fishing equipment. 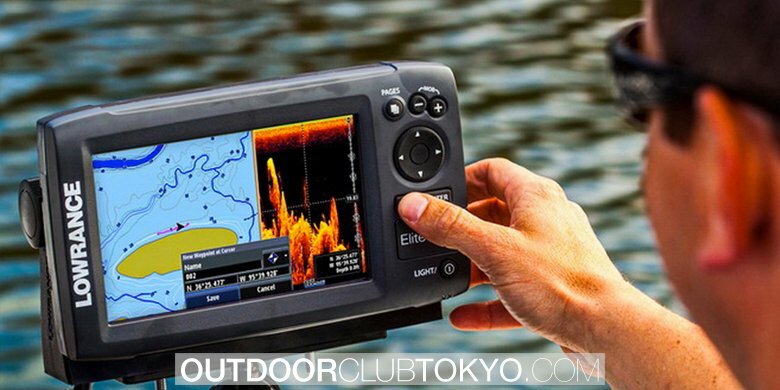 It is this part of your fish equipment which can determine whether or not you can get the bass out of the water quick enough and smooth enough and in such a way which can prevent the fish from getting away. 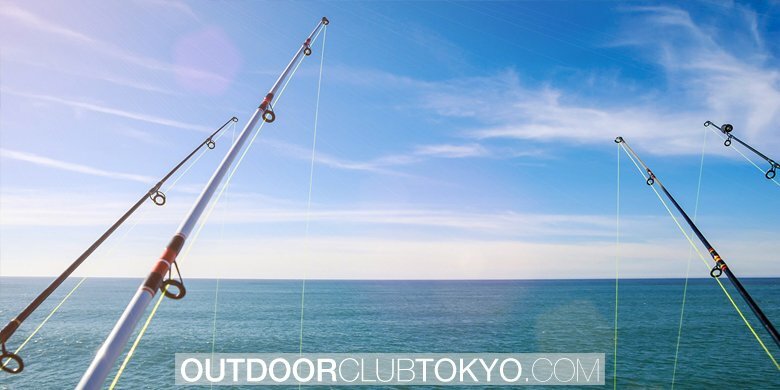 A fishing reel can be used by all types of fisherman, including beginners, professionals and industrial fisherman. 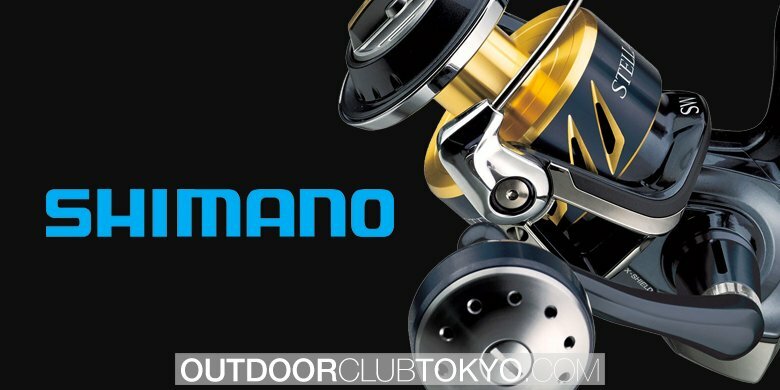 A fishing reel is around, cylindrical devise attached to the base of your fishing rod which has the line wrapped around it. 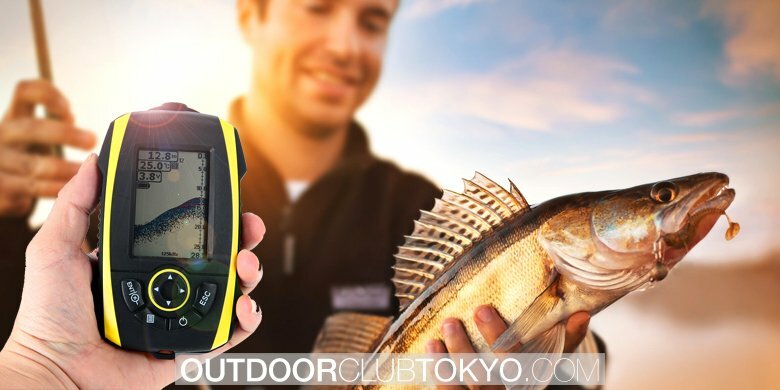 This device has a winder which can be used to reel a fish in if t is some distance away from where you are based. 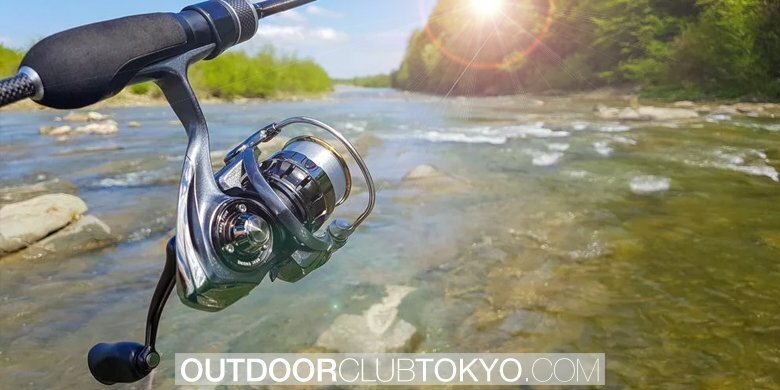 Most modern fishing reels have attached a very small device which ensures a free-flowing movement of the line and can also make sure that the casting of the line is smooth. 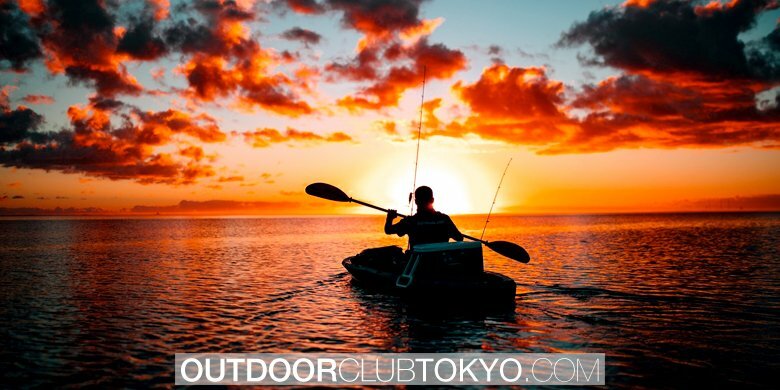 The most traditional type of fishing which reels are used in is a recreational sport as well as in competitions as it is about speed and time. 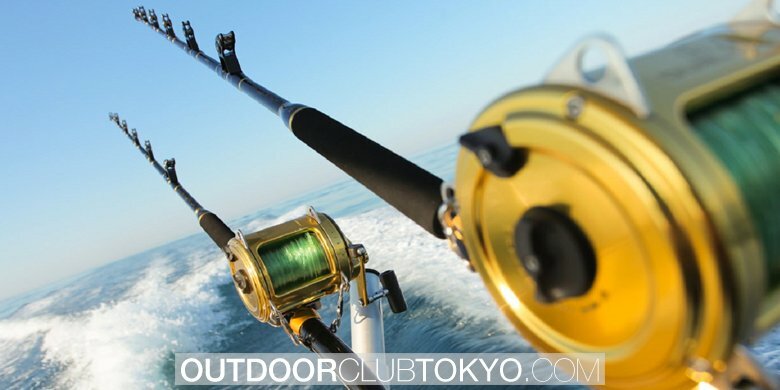 There a wide variety of fishing reels available in this day and age, which normally match up with your fishing rod. These reels include; Fly reels, which can come as a part of your fly rod (which has been mentioned in previous articles). 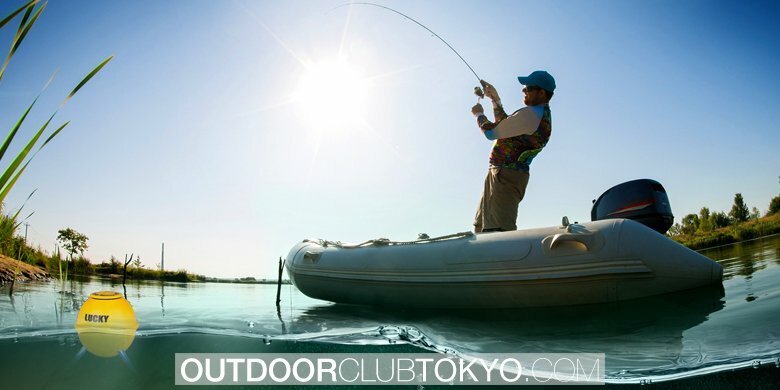 Fly reels are often used during the practice of fly fishing. It is fly reels which have minimum drag and resistance and are usually used in the fishing of larger fish which tend to struggle. 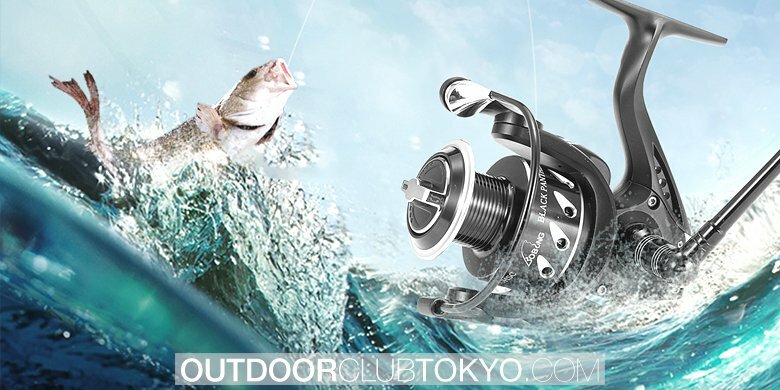 Bait casting reel operation is another type of fishing reel. 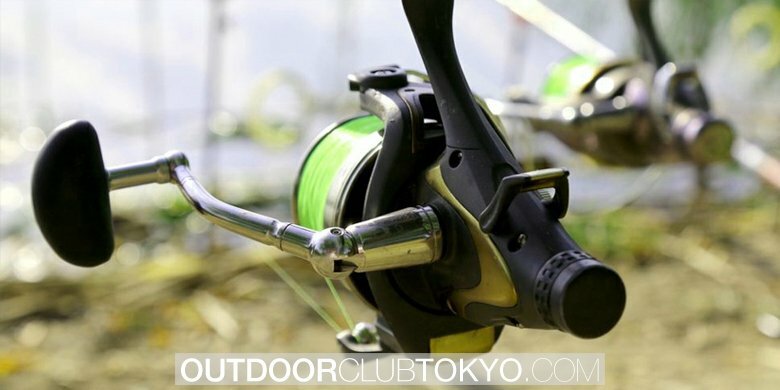 Using this type of reel can be extremely efficient however, requires practice and skill. If you have ever seen movies with fishing in them, then it is usually this reel that is used. 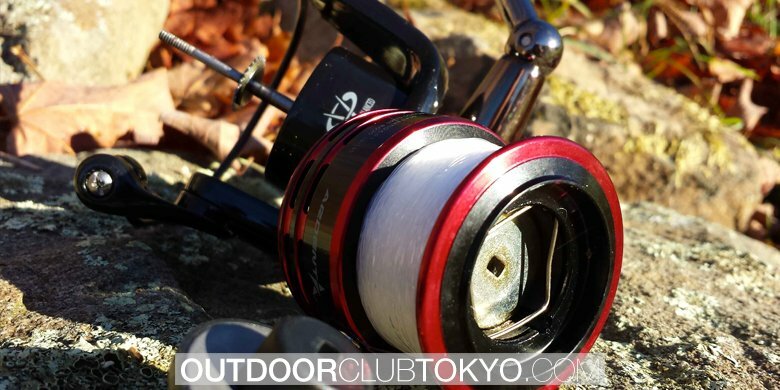 This reel requires a swinging backward and forwards motion and then a stronger flick and casting out motion. There are two types of reel mechanisms that you will find in the modern reels found today in a majority of fishing shops. Direct- drive reels are the mechanism found in reels where the handle and the spool are coupled together. When one part moves forward, the other part moves along with it and when the spool move backwards so does the handle. If you are fishing for a faster bass such as the smallmouth bass, then this reel could work perfectly. 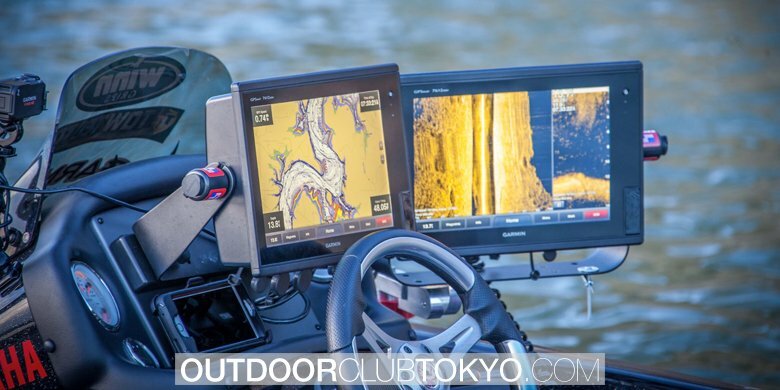 The anti-reverse reel mechanism means that unlike the direct dive reel, when one part of the reel moves forward, the other part remains still and vice versa.